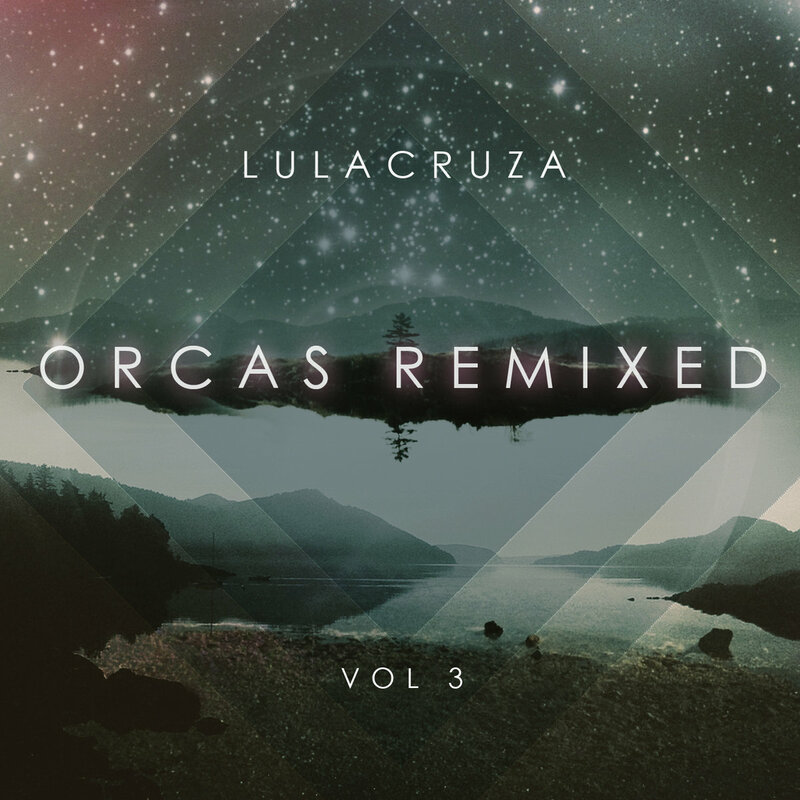 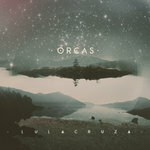 January 15th, 2016 will mark the release of the first volume of Orcas Remixed, for which Lulacruza invited a select group of internationally renowned electronic music producers from across the globe to remix and rework their pristine, hyper-acoustic songs. 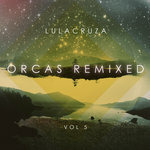 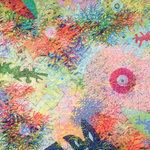 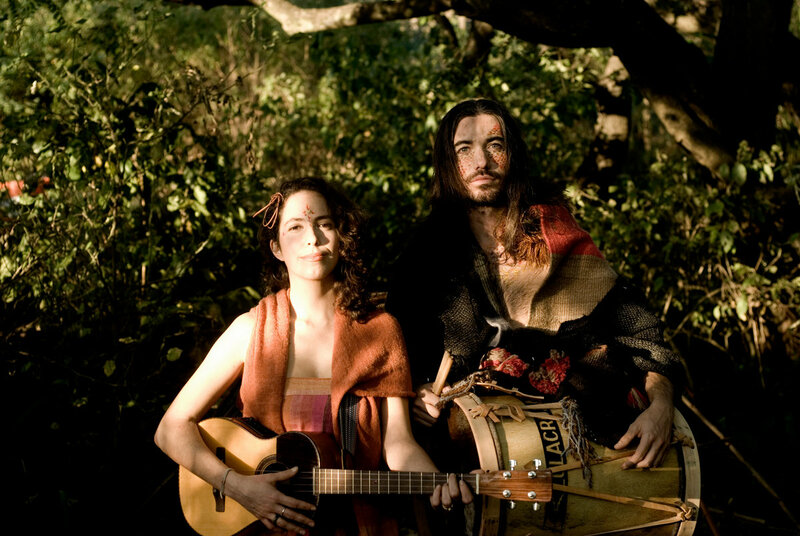 The remixes will be released in five volumes of four remixes each through a “pay-what-you-want” download model, matching up producers from a wide range of genres and collectives, including digital cumbia from Argentina, New Mexican desert techno, transformational jungle kirtan and more. Orcas Remixed Vol. 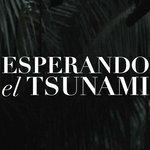 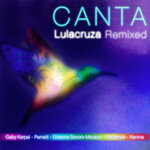 3 includes remixes by Desert Dwellers, San Ignacio, Brian Mayhall and El Remolon. 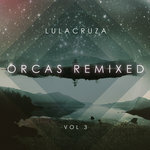 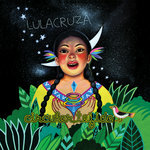 Other volumes feature remixes by Nicola Cruz, El Buho, SaQi, Sleepers Work,King Coya, Chancha Via Circuito, Paul Feathericci, David Last, Montoya, EVHA and more.